Stand and event staff to keep event areas and exhibition stands clean, safe and comfortable. We have very high standards for all our hospitality staff strive for excellent feedback on every booking and every client. We have a diverse database of staff and hire hospitality staff, hostesses and hosts in a variety of looks, styles and languages. Using hostesses as hospitality staff is an effective way of making your event a success. We supply international conferences, events and B2b networking meetings with staff to look after drinks, meet and greet and welcome guests. Using local hospitality staff is an effective and cost efficient way for international companies to extend their event teams. We have multi-lingual hospitality staff on our books who can welcome and converse with international clients. Exhibition Girls Limited have an excellent reputation in the events industry for our hospitality staff and event services. We work across the high net worth industries, automobile, technology, fashion, automobile sectors. We also support high profile financial conferences with exceptional hospitality and event support staff. 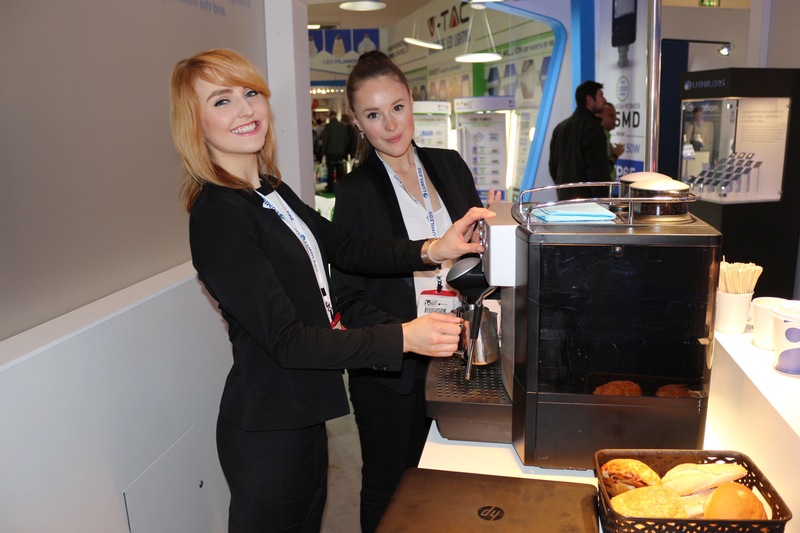 Our hospitality staffing services include coffee baristas, drinks hostesses and exceptional exhibition stand hostesses.